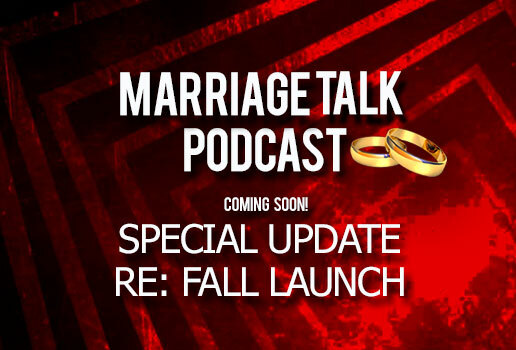 We’re getting closer to the refresh, reboot, and renewal of the podcast under its new name – Marriage Talk Ministries. At the same time, those concepts can also apply to marriage. With that in mind, we provide a brief update on the fall launch plans and some thoughts about the concept of “renew and refresh” for your marriage! Please note that we now have a 24/7 Listener Hotline where you can share your comments, questions, or issues. Feel free to call 989-787-0193 at any time to leave a message!